Poland is located in Europe. The official language is Polish. The largest cities are Warsaw and Kraków. 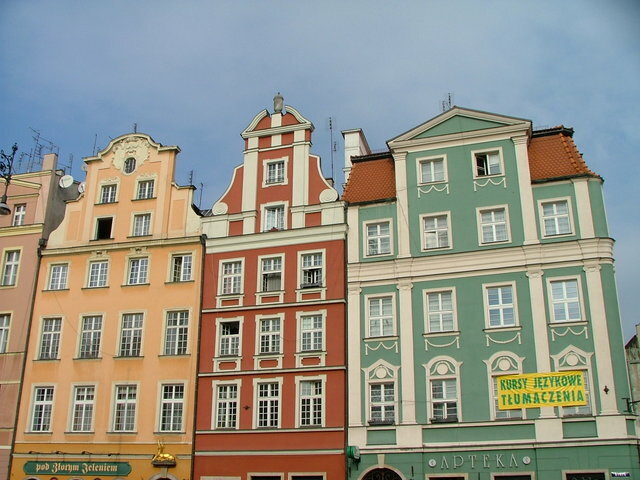 Below is a selection of the best resources for searching for an apartment in Poland. Gratka: One of the most popular classifieds site in Poland. Nocowanie: Nocowanie lets you filter for apartments that have internet, parking, television, and more. Onenet: Onenet is good for villas, homes and luxury rentals. Eholiday: Eholiday is Poland’s largest website for holiday rentals. Polish Forums: Search around this forum for Polish and English speakers. Hamilton May Group: Hamilton May Group is a real estate agency that can help you find short and long term rentals in Krakow. Just Landed: Just Landed has useful information on finding a place to rent in Poland. There you have it. The best places for finding an apartment in Poland. If you are interested in working in this country, be sure to check out my article on how to find a job in Poland as a foreigner. If you are single and are looking to spice up your dating life, check out my reviews of the best dating sites in Poland. Enjoy your stay!